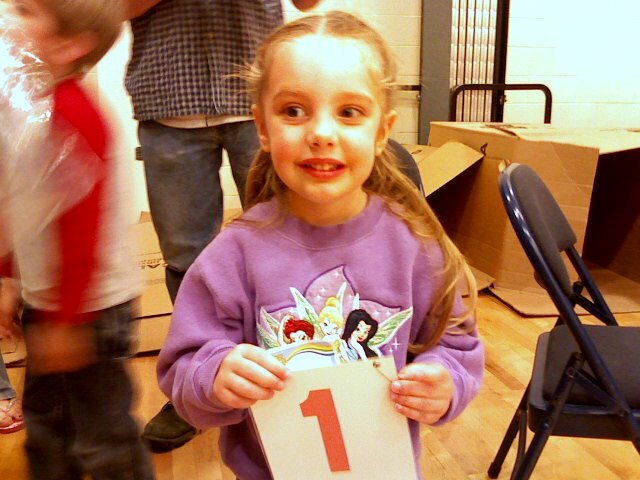 Last year Gracie competed in her very 1st Trike-a-Thon. Unfortunately the weather that day was working against us and they ended up just having an obstacle course in the gym. I'm praying for great weather this year because that bright red tricycle with handlebar pom poms needs some breaking in. We are blessed to have such loving, generous, caring, and God loving women for teachers in our preschool! This year we have set our goal to be $200 for our awesome preschool program. Good luck reaching your goal. What a cool idea. Yayyy Gracie, hope you make your goal. Love and miss you! Good luck making your fundraising goal!